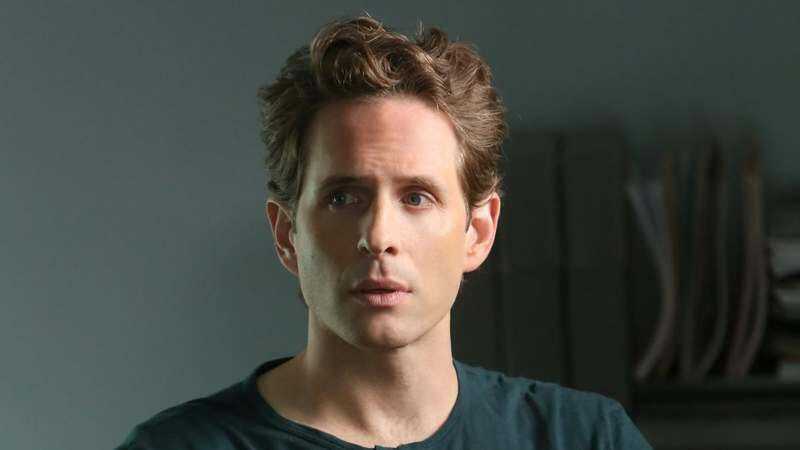 Variety reports that Patton Oswalt and It’s Always Sunny In Philadelphia’s Glenn Howerton have signed on for a new NBC comedy pilot written by SNL’s Mike O’Brien, and executive produced by Seth Meyers and Lorne Michaels. AP Bio sounds a little like a reverse Breaking Bad, with Howerton playing a successful academic who retreats into teaching high school science as a way of getting back at his enemies. Oswalt will play the school principal, presumably offering up some mixture of angry and befuddled as Howerton’s character recruits his students for his evil schemes. Oswalt, of course, is a regular on the sitcom pilot scene (in addition to his work as the narrator on The Goldbergs.) The more surprising addition is Howerton, who’s still got at least two seasons ahead of him on It’s Always Sunny. He’s not the first Sunny cast member to branch out into their own show—Kaitlin Olson is currently starring in The Mick for Fox—but it’ll be interesting to see how his potential new gig interacts with his work as a writer, producer, and star of the long-running FX show.